The short answer is YES. 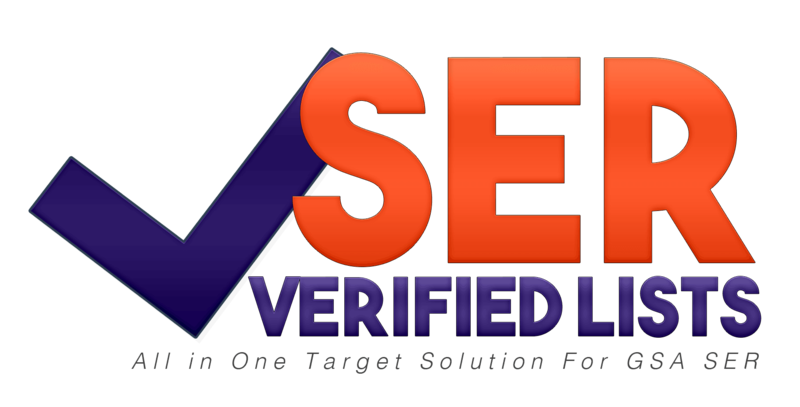 Every single target 100% Verified with GSA Search engine ranker, and it’s fully compatible with GSA Search Engine Ranker. While the lists and targets can be used with other SEO posting tools such as Senuke/Scrapebox, this service specifically designed for GSA SER users. As an OCR, we use only GSA Captcha Breaker. It’s a one-time fee GSA-product. That means our targets are 100% compatible and made with GSA Captcha Breaker. You can get great results with Captcha sniper too. Of course. You can build backlinks directly to your money sites and you can use these targets for Tier 1 projects. Our targets are non-spammy -- we scrape fresh targets every few seconds. So they are safe to use for your money sites. All you have to do is set up your GSA SER campaigns with optimized settings. We also provide guides, tips, and time-tested GSA Search engine ranker templates in our membership area. Want to contact us ? Fill the form below.